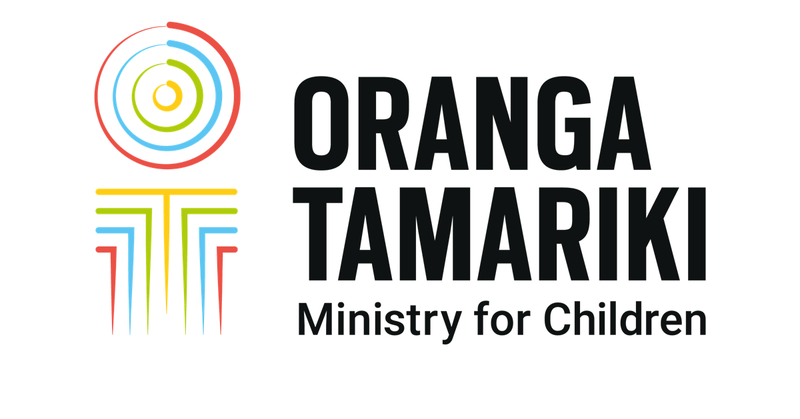 The Ministry for Vulnerable Children, Oranga Tamariki, has released a practice review into CYF’s involvement prior to an infant's death. How collecting teddies for Foster Hope lead to becoming foster carers who provide respite and emergency care for children in need. $434.1 million in funding over five years to support vulnerable children and young people. We share the same goals as the Children’s Commissioner in his recent State of Care Report. Our chief executive Gráinne Moss talks about our work and what the focus will be as the new service evolves. 16-18 year-olds in care get inspired about what their future career could be and learn how to prepare to make it a reality. A family of siblings have found a stable and loving home with their wider whānau thanks to a great joint effort by iwi and Ministry staff. Do adults know what’s best for children, especially when they won’t be the consumers of whatever decision is made? KickStart breakfast clubs in more than 900 schools around the country are delivering much more than just a meal, say the schools and volunteers involved. A critical part of our transformation begins as we talk with a wide range of people who will help make significant changes to our social work practice. The Government has announced refreshed Better Public Services targets, to further improve the lives of New Zealanders. A review has been commissioned to find out more about issues with collecting individual client level data.